Drive Category Performance and In-Store Experiences with DotActiv Software. We'll provide you with the toolset you need to create data-driven assortments, planograms and floorplans. It's not just our all-in-one category management software that makes us different. It's our comprehensive approach to ensuring that you and your team achieve results. When you decide to take your category management to the next level by becoming a customer, you get access to a critical mix of powerful software, education and training tools, superior 24 hour support and personal service. Assortment Optimisation - reduce excess inventory holding and improve stock turnover and profitability by creating localised product assortments. 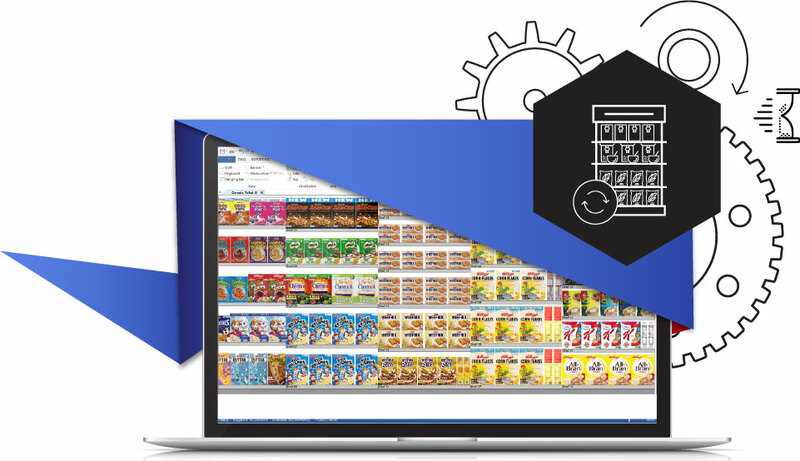 Planogram Automation - increase category performance and improve shopping experiences by creating data-driven product layouts. Floor Space Planning - increase basket sizes and reduce unwanted shopper traffic hotspots during peak trading hours with data-driven floor plans. Retail Analytics - uncover opportunities in your retail data by creating custom data visualisations and dashboards. DotActiv Free is completely free and always will be. It's limited to 40 products on a single drop, features planogram automation, retail analytics and complimentary support but excludes certifications. DotActiv Lite is data-driven planogram software without the product count and fixture limits. This package is perfect for beginners. Paid license holders get access to DotActiv Software Mastery Certifications. DotActiv Pro is planogram software without the fixture and product limits. It is great for those who want an integrated database. Paid license holders get access to DotActiv Software Mastery Certifications. DotActiv Enterprise is all-in-one category management software complete with integration, planogram automation, assortment planning, floor planning, retail analytics and software certifications. 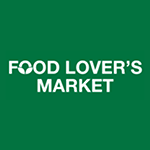 We work with Retailers and Suppliers from all corners of the world. Partner with us to achieve category performance with world class range and space planning solutions. Our smallest customer needed to plan their product layouts for their very first store opening. 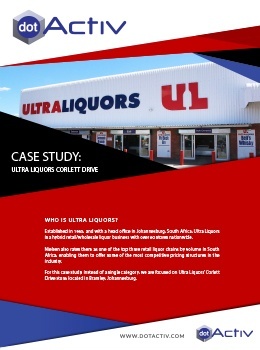 Their planogram roll out and store opening was a success because we provided the personalised service and specialised software they needed at a rate they could afford. We aren't just here for the large retail brands. 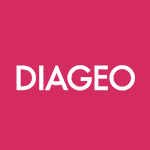 As a large retailer your challenges are unique and sometimes they are complex which is why we tailor our packages to match your needs. Our scalable integrated category management software and specialised services enable large retailers to achieve their inventory and space optimisation goals. Suppliers who help their retail customers improve category performance through planograms gain influence over the shelf positioning and space allocation for their products We offer a comprehensive mix of software, training, support and services to make this possible. 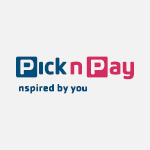 DotActiv has allowed Pick n Pay to deliver more as a team. Their planogram deliverables and support relationships have also always been a top priority, which allows us to have full confidence in them and their abilities. 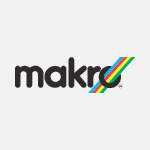 Working with DotActiv has given Makro stores direction. The planograms we’ve created in their software allows us to present a logical product flow that makes serving our customers easier. And our sales figures show that. 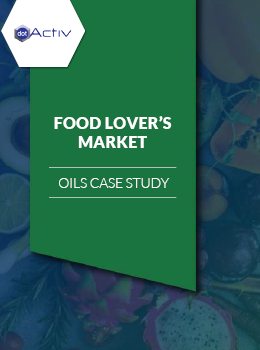 The implementation of data-driven planograms using DotActiv software has been a stepping stone for Food Lovers Market's growth within the Groceries division. We also implemented automated ordering, which wouldn't have been possible without DotActiv’s help.